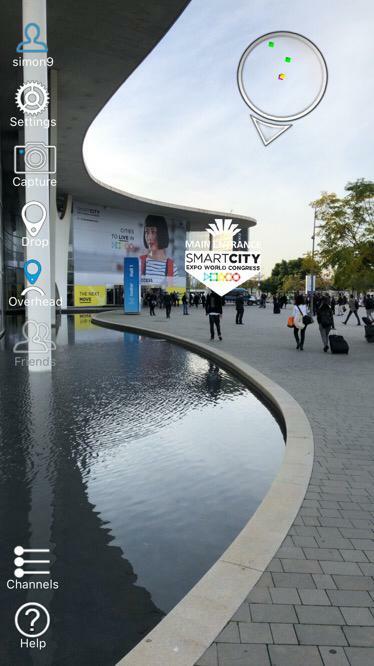 skignz is showcasing it's SMART City Precise Location AR technology in Barcelona at SMARTCity Expo World Congress. 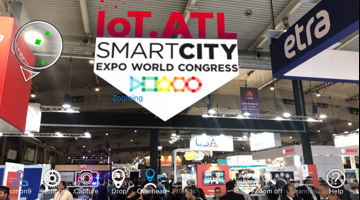 We are part of the IOT.ATL (Metro Atlanta Chamber of Commerce) delegation and located on the USA Pavillion (Stand D491) alongside some awesome ATL based and other US companies/organisations, all of which are part of the global SMART City Ecosphere. If your at the show, why not stop by for a demonstration and learn more about our 'EXPO Show Only Offer' and how your SMART City can take advantage of AR through skignz. skignz Founder & CEO Si Brown, will be presenting at the event whilst Alan Clayton skignz's, UK, Vice President is available each day to provide demonstrations and talk through how skignz can help you 'put the AR in your SMART City'. If you want to find out what's going on during the show, we will regularly be updating you through ALL of our Social Media Channels. If you would like to find out a little more about skignz, then please visit our website (www.skignz.com).